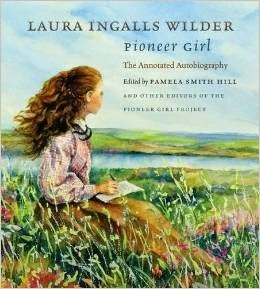 Laura Ingalls Wilder was born February 7, 1867 about seven miles from Pepin, Wisconsin. 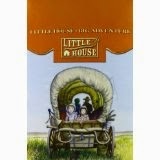 Laura celebrates her fifth birthday in Little House in the Big Woods. Pa spanks Laura to help her grow properly during the coming year. Ma gives her five cakes for each of the years Laura has been with her parents. Pa gives her a little wooden man, whittled from a stick. Mary gives Laura a dress she made for Charlotte, Laura's special doll. Laura's special birthday treat, not surprisingly, came from Pa. He played, "Pop Goes the Weasel" for her on his fiddle. Laura and Mary tried so hard to see the weasel "pop" but Pa's fingers moved so fast on the fiddle, they never saw his finger make the string pop. 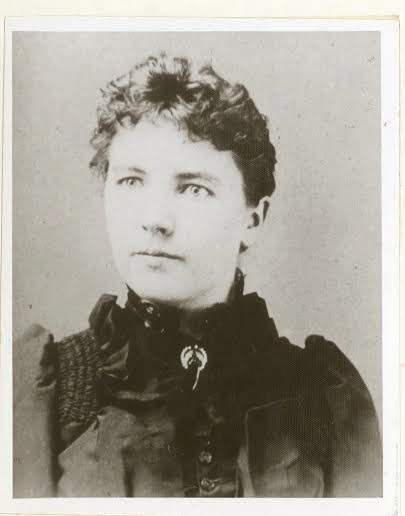 Interested in a birthday party to celebrate Laura Ingalls Wilder and her Little House books?